1735 was a remarkable year in the history of London’s Theatre Royal, Covent Garden. The year began with the first production of Georg Friedrich Händel’s Ariodante, a splendid setting of a story drawn from Ludovico Ariosto’s then-widely-known epic Orlando furioso, a source of inspiration for composers during and beyond the Eighteenth Century. Three months later, on 16 April, Covent Garden witnessed the première of another Händel adaptation of a subject derived from Orlando furioso, that of the sorceress Alcina and her ill-fated dalliance with the knight Ruggiero. Written for an illustrious cast that included soprano Anna Maria Strada del Pò in the title rôle, castrato Giovanni Carestini as Ruggiero, and tenor John Beard as Oronte, Alcina was liberally adapted from a libretto, now attributed by some musicologists to Antonio Fanzaglia, used seven years earlier by Riccardo Broschi, brother of the celebrated castrato Farinelli. Broschi ignited the words with bursts of bravura fireworks, but Händel gave the story psychological depth that transcended (and continues to transcend) the plot’s pseudo-Medieval pageantry. Since the dawn of the revival of interest in Händel’s operas in the second half of the Twentieth Century, a number of renowned sopranos have sung the title rôle in Alcina with varying degrees of success, but it was the soprano who was perhaps the least-obvious Händelian among them who contributed most thrillingly to the reversal of Alcina’s fortunes: Dame Joan Sutherland. It was in response to her now-legendary 1960 portrayal of Alcina in their city’s Teatro La Fenice that the Venetians awarded Sutherland the epithet La Stupenda, and, though she did not enjoy opportunities to return to her frequently, Alcina remained in her repertory for more than two decades. Sixty years after Sutherland’s first performances of Alcina, a new production by Washington National Opera brings a stupendous soprano who is in many ways the best-qualified successor to Sutherland to Kennedy Center for her own inaugural interpretation of Händel’s tempestuous heroine. The casting of Angela Meade in the title rôle may not have been the sole raison d’être for WNO’s staging of Alcina, but her performance fully demonstrated why, 282 years after it was first heard in London, Alcina remains a vital, engaging work of musical and dramatic ingenuity. Like most of his operas, Alcina was largely forgotten by the time of Händel’s death in 1759, and the titular amorous conjurer would wait nearly two centuries until a pioneering Leipzig production in 1928 to again cast her spells. Less fantastical in scope than Francesca Caccini’s 1625 La liberazione di Ruggiero dall’isola di Alcina and Broschi’s L’isola di Alcina, premièred in Rome in 1728, Händel’s Alcina has nonetheless fallen victim in recent years to misguided direction that emphasized the absurdities rather than the still-relevant emotional conflicts in the story. 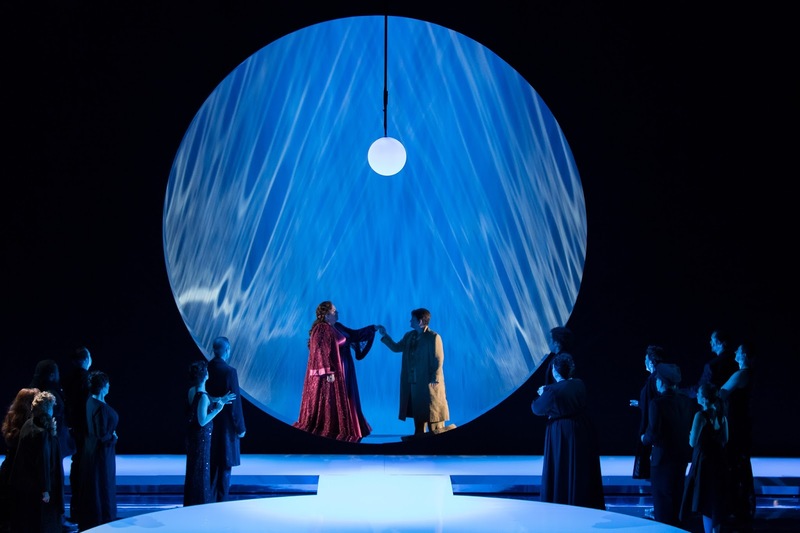 Handsomely evoked by James Schuette’s attractive but not always flattering costume designs, the glowing jewel tones for Alcina and Morgana sharply offset by the drabness of Ruggiero’s and Bradamante’s fatigues, a vague but unmistakably modern locale stood in for the sorceresses’ mythical island in Anne Bogart’s WNO staging of Alcina. A practiced denizen of the theatre with wide-ranging credentials, Bogart’s work is characterized by an obvious dedication to finding inspiration within a piece rather than imposing prefabricated concepts upon it. Under her direction, her introduction to Washington National Opera, charisma was at the core of Alcina’s enchantment: psychological trickery was considerably more treacherous than threats of physical danger, and the performance was most effective when the singers were allowed to connect with the audience via Händel’s music without contrivance or affectation. The play of Christopher Akerlind’s straightforward lighting on Neil Patel’s spartan sets and David C. Zimmerman’s delightfully uncomplicated hair and makeup designs heightened the contrast between Alcina’s and Ruggiero’s societies that was a principal feature of Bogart’s production, lending Alcina and Morgana an ethereal glamor, reminiscent of the era of Greta Garbo, that was at odds with the militaristic coarseness of the intruders on their island. Only Bradamante, disguising herself as her own brother Ricciardo in order to pursue her wandering betrothed but ultimately clothed in pure white as she reclaimed her rightful identity, seemed capable of inhabiting both worlds. With sequences devised to suit the gifts of the celebrated Marie Sallé, dance played an important part in Alcina at Covent Garden in 1735, and Barney O’Hanlon’s choreography brought movement to the Eisenhower Theater stage that honored this tradition without impeding the opera’s dramatic progress. Notably, this Alcina was uncommonly successful in presenting a cogent linear narrative, mostly avoiding any suggestion of the inert processions of arias in costume that weaken some performances of Händel’s operas. Eliminating the rôle of the boy Oberto, whose search for his missing father on Alcina’s island is dramatically superfluous despite Händel having given him lovely music, and substituting a two-part structure with the split logically placed after Alcina’s ‘Ah! mio cor! schernito sei!’ for Händel’s original three-act design, Bogart’s direction worked in tandem with her colleagues’ efforts to nurture an Alcina that was unafraid of humor but never sought to provoke laughter at the expense of Händel’s impeccably-crafted music. Their ranks augmented by the inclusion of harpsichord and theorbo, respectively—and masterfully—played by Michael Baitzer and Richard Stone, the musicians of the Washington National Opera Orchestra exhibited undeniable absorption of the benefit of their occasional proximity in their Kennedy Center home to historically-informed practitioners like Lafayette Opera. A renowned interpreter of Baroque repertory, conductor and WNO débutante Jane Glover further advanced the production’s period-appropriate authenticity, judging tempi with comprehensive knowledge of Händel’s music and generally responding sympathetically to the singers’ needs. In comparison with the leadership of WNO conductors such as Philippe Auguin and the late Heinz Fricke, Glover’s conducting style is unorthodox, but Alcina is unlike Madama Butterfly and Die Walküre. Like Auguin and Fricke, though, Glover was immersed in the music at hand, and the orchestra reacted accordingly, delivering Händel’s score as authoritatively under Glover’s supervision as they have played music by Puccini and Wagner under Auguin’s and Fricke’s batons. Alcina’s crackling Overture was here a fitting preface to both the opera and the performance, its dance rhythms sharply defined by Glover’s beat, and the bits of Händel’s music for Madame Sallé that were retained were nimbly played. Trained by Steven Gathman, the reduced forces of the WNO Chorus sang their numbers vividly, no less involved with conveying the emotions of their music than the principals. 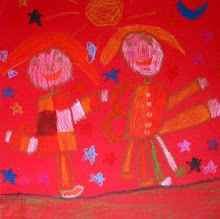 Representing the natural and bestial mutations of Alcina’s enemies and discarded lovers, the choristers individually returning to normalcy as the magic that bound them was destroyed in the opera’s final scene came perilously close to mocking the reawakening of the children transformed into gingerbread by the Knusperhexe in Humperdinck’s Hänsel und Gretel. In reality, it was Glover who brought continuo, orchestra, and chorus to life. In this performance, she was as passionate and persuasive an advocate as Alcina has known in the ninety years since the score’s introduction to the modern age. 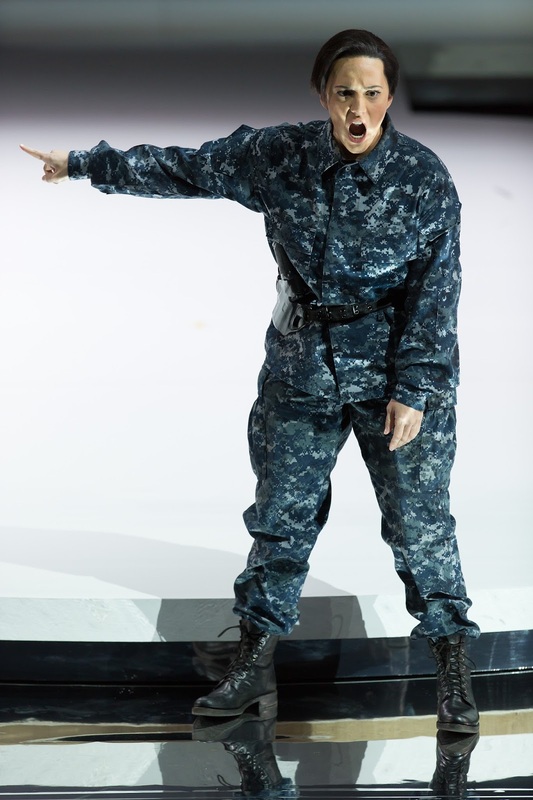 Ruggiero’s tutor Melisso, as much a mentor in arms as a moral guide in this production, was sung with suavity and bravado by baritone Michael Adams, a WNO Domingo-Cafritz Young Artist whose technical finesse is matched by the fine quality of the voice. An imposingly masculine, assertive presence whenever he was on stage, Adams’s Melisso was equal parts confidant, mediator, and catalyst. The singer established the character’s pivotal rôle in the drama with his clear, confident manner in recitatives in Act One despite blocking that put him in awkward poses and had him incessantly walking in circles, flailing his arms, and mussing his hair, and his singing of Melisso’s sole aria, ‘Pensa a chi geme d’amor piagata,’ was both stylish and sensitive, accurate in both rhythm and intonation. Adams’s mastery of the production’s stagecraft was as complete as his comfort with the music was natural, and he revealed Melisso to be unexpectedly three-dimensional and himself to be a singer of ebullient charm and inviolable musicality. 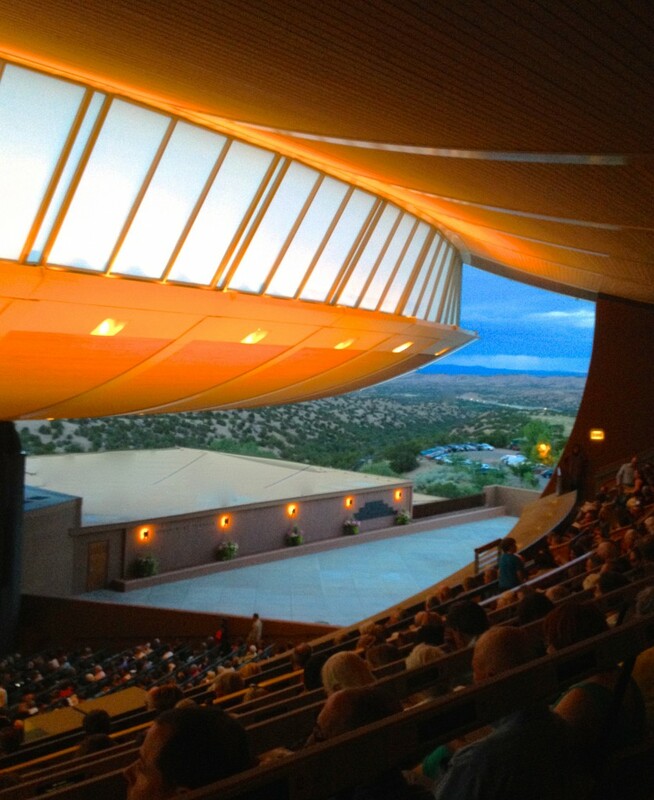 Singing Oronte, Morgana’s paramour, WNO Domingo-Cafritz Young Artist Program alumnus Rexford Tester brought to his music a reedy tenor of timbre and texture virtually ideal for the music. The number of his collaborations with Händel indicates that John Beard was Hanoverian England’s foremost tenor, and the music that the composer created for him leaves no doubt about the quality of his voice. Not unlike Monteverdi’s writing for the hateful Nerone, Händel gave the scheming Oronte music that surely pleased Beard. As sung by Tester, Oronte’s music cannot have failed to please the Kennedy Center audience, as well. The young tenor’s account of the aria ‘Semplicetto! a donna credi?’ was distinguished by evenly-produced tone and undaunted negotiations of fiorature. 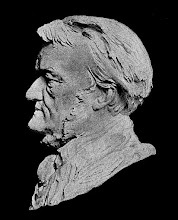 Oronte’s aria ‘Tra speme e timore’ was lost to editorial prerogative, but Tester launched Part Two with a virtuosic traversal of ‘È un folle, è un vil affetto.’ It can be argued that the bel canto aria for tenor was born with Händel’s aria for Oronte in Act Three [Part Two in WNO’s production], ‘Un momento di contento dolce rende a un fido amante.’ More than a century before Donizetti wrote L’elisir d’amore, Händel perfected the formula that produced Nemorino’s ‘Quanto è bella, quanto è cara’ and ‘Una furtiva lagrima,’ and Tester’s performance of ‘Un momento di contento’ recalled the singing of tenors like Luigi Alva and Nicola Monti, singers who moved effortlessly between Baroque and bel canto repertories. Tester’s crisp vocalism gave Oronte added integrity, making the self-serving character uncommonly deserving of the musical riches with which Händel endowed him. Argentine-born mezzo-soprano Daniela Mack is rapidly garnering recognition as one of her generation’s most talented and versatile singers. Blessed with beauty of voice and appearance, she is poised to achieve a level of stardom rare for opera singers in the years since the death of Luciano Pavarotti. If a mention of Pavarotti suggests some measure of sacrificing artistry in the pursuit of celebrity, the suggestion does not apply to Mack, whose reputation is founded upon the spirit, preparedness, and vocal opulence of her performances. Her portrayal of Bradamante in WNO’s Alcina provided abundant evidence of her boundless aptitude for lifting music and words off of the page and projecting them to audiences with singing of tremendous immediacy. Bradamante’s despair and desperation were apparent from Mack’s first entrance, and her encounter with the amorous Morgana further troubled the young woman’s mission to rescue Ruggiero from Alcina’s clutches. Mack delivered the aria ‘È gelosia’ with easy handling of the music’s difficulties and tasteful ornamentation. Similarly, her command of the bravura effects in the magnificent aria ‘Vorrei vendicarmi del perfido cor’ was astounding, and she impressed all the more by approaching the divisions not as vehicles for vocal showmanship but as organic components of Bradamante’s struggle to reclaim her lover’s affection. The apex of Mack’s characterization was her performance of ‘All’alma fedel l’amore placato,’ which poured from her with the awing inevitability of a waterfall. In the trio with Alcina and Ruggiero, Mack blended her voice with that of her Ruggiero sensually, rejoicing in her hard-fought triumph but continuing to guard against Alcina’s duplicity. Still, the most touching moment in Mack’s performance and the emotional dénouement of the production was a single knowing glance that Bradamante cast upon the vanquished Alcina: even whilst consumed by loathing for her rival’s villainy, Mack’s Bradamante felt the crippling pain of a fellow woman’s heartbreak. With acting as appropriate to the rôle as her singing was to the music, Mack gave this Alcina its conscience. Similar in her petite stature and sparkling timbre to the inimitable Lily Pons, Chinese soprano Ying Fang depicted Alcina’s sister Morgana with singing of gossamer but never insubstantial beauty. She sang her Andante entrance aria, ‘O s’apre il riso, o parla, o tace,’ with a light touch, highlighting the character’s playfulness. A good-natured girl in love with the idea of being in love more than a calculating vixen who derived pleasure from hurting others, Fang’s Morgana was as much a victim of Alcina’s infatuation with Ruggiero as Alcina herself. In WNO’s production, ‘Tornami a vagheggiar’ was sung by Morgana as Händel intended rather than being reassigned to Alcina, and Fang sang the aria dazzlingly, her ascents above the stave unfailingly brought off with dizzying aplomb. Her coloratura singing was wonderful, but the simplicity of her voicing of ‘Ama, sospira, ma non t’offende,’ sung with the excellent violinist Michelle Kim on stage as though performing the aria as an entertainment for Alcina after the manner of Iopas’s ‘O blonde Cérès’ in Berlioz’s Les troyens [later having the horn players on stage during Ruggiero’s ‘Stà nell’Ircana’ made less sense], was hypnotic. Duetting with the ravishing cello obligato, Fang voiced ‘Credete al mio dolore, luci tiranne, e care!’ exquisitely: only a deaf Oronte could have failed to have been moved by her singing. Wielding vocalism of crystalline purity and technical prowess allied with disarmingly ingratiating stage presence, it is only because her colleagues were so capable that Fang did not completely steal the show. 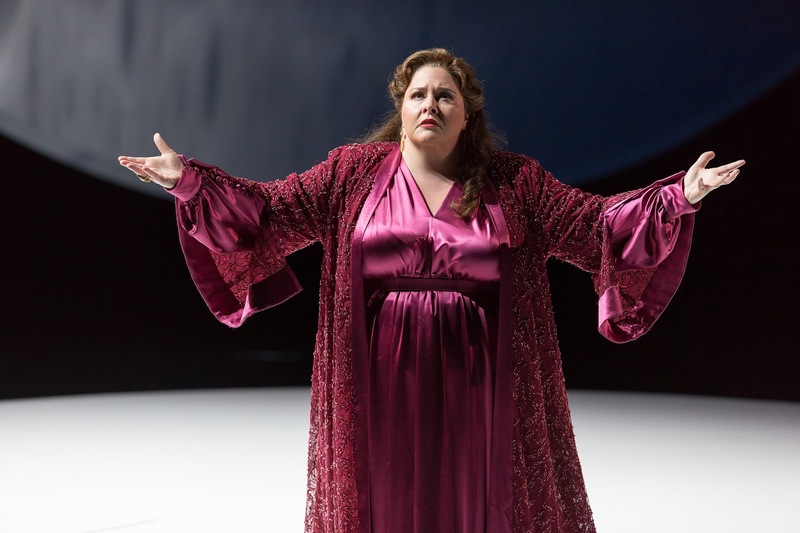 Mezzo-soprano Elizabeth DeShong returned to the rôle of Ruggiero, which she first sang with Wolf Trap Opera in 2008, with a decade of experience in an extensive repertory to her credit. Earlier in 2017, she partnered Sondra Radvanovsky as Adalgisa in Lyric Opera of Chicago’s production of Bellini’s Norma, and she joins Angela Meade later in the 2017 – 2018 Season as Arsace in the Metropolitan Opera’s much-anticipated revival of Rossini’s Semiramide. 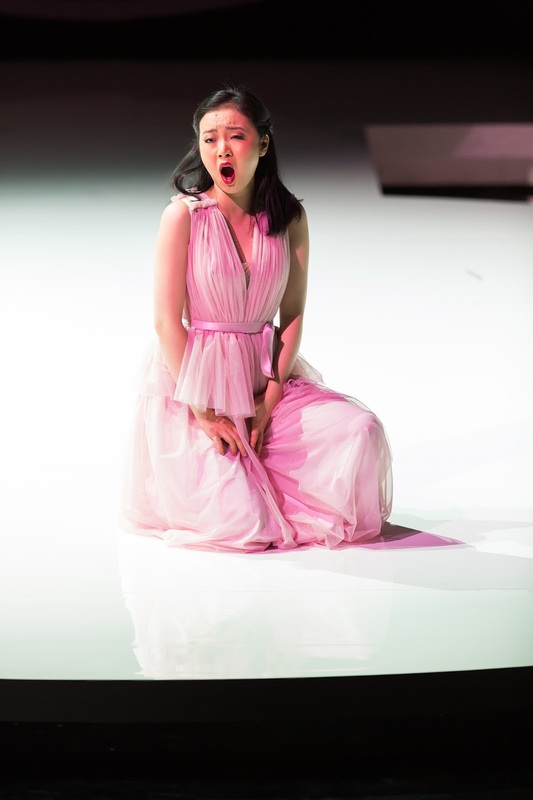 Ruggiero might seem an unlikely stop along the path from Adalgisa to Arsace, but DeShong’s performance proved that Händel’s music is a viable destination for any singer with the needed skillset and determination—qualities that DeShong possesses in spades. She sang both of Ruggiero’s arias in Händel’s Act One, ‘Di te mi rido, semplice stolto’ and ‘La bocca vaga quell’occhio nero,’ expertly, meeting both the musical and dramatic demands of the complex writing. The ariosi ‘Col celarvi a chi v’ama un momento’ and ‘Qual portento mi richiama la mia mente a rischiarar?’ received from DeShong performances of concentrated beauty, the voice most focused in the middle of the range, where the intonation of many singers of this repertory falter. Her reading of ‘Mi lusinga il dolce affetto con l’aspetto del mio bene’ was exemplary, the register shifts sometimes bringing to mind the fearless singing of Huguette Tourangeau, like DeShong an artist most appreciated in other repertory whose Händel performances were uniquely satisfying. This Ruggiero’s reassurance of Alcina of his undiminished fidelity was half-hearted at best, but there was nothing missing from the mezzo-soprano’s submersion in the part. ‘Verdi prati, selve amene’ is rightly one of Händel’s most familiar arias, now as it was in the Eighteenth Century, when Carestini’s singing of it drew praise from Charles Burney, and DeShong won the audience’s approbation with singing of beauty and expressivity. The challenges of ‘Stà nell’Ircana pietrosa tana’ were met unhesitatingly, and the rollicking martial air of the piece, undermined by a few missed notes from the horns, suited DeShong’s feisty persona perfectly. Like Mack, DeShong devoted close attention to maintaining balance with her colleagues in the trio with Alcina and Bradamante. DeShong’s articulations of fiorature were marginally imprecise in a few passages, but she never lost her vocal footing. She was a Ruggiero whose virtues made Alcina’s obsession and Bradamante’s devotion plausible, one who verified DeShong’s place in the annals of excellent Händel singing. Already an electrifying exponent of the title rôle in Donizetti’s Anna Bolena whilst still a student at Philadelphia’s Academy of Vocal Arts, Angela Meade has built a career that encompasses acclaimed performances of some of the most difficult rôles in the soprano repertoire. She débuted at Washington National Opera in 2013 as Bellini’s Norma, a part to which she returns at New York’s Metropolitan Opera after the conclusion of WNO’s Alcina. 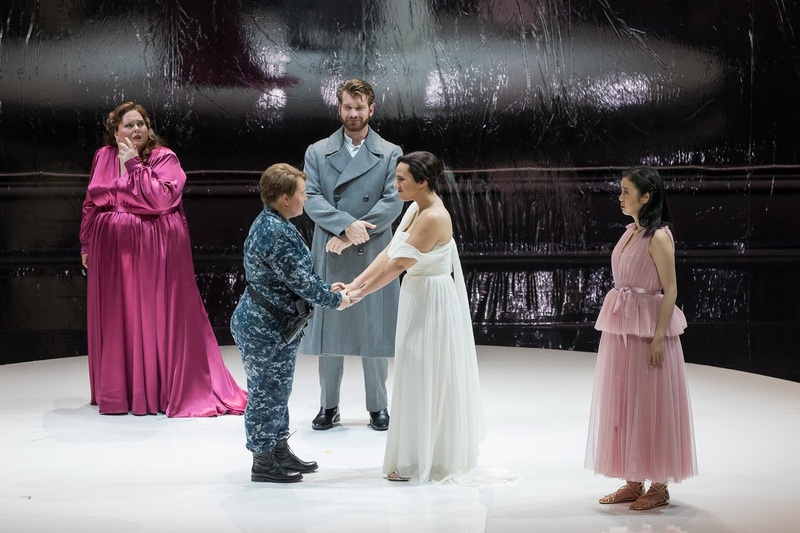 Like Sutherland’s, Meade’s is a larger sound than audiences are accustomed to hearing in performances of Händel’s music, but Alcina’s is not a demure, ‘small’ personality. There was audible—and welcome—restraint in Meade’s singing, but the extent to which she maintained fidelity to Händel’s score, eschewing the extravagant ornaments and cadenzas and interpolated top notes of which she is eminently capable, addressed any concerns about the voice’s aptness for Baroque rôles. She sang the Andante larghetto aria ‘Di’, cor mio, quanto t’amai’ with intensity and glistening trills, traits that also gave her account of ‘Sì: son quella, non più bella’ particular elegance. Meade was indeed a very sophisticated Alcina, truly a woman of the world rather than a backwater despot with a magic wand. Ending Part One in Bogart’s production, Meade unleashed a torrent of feeling in the inventive aria ‘Ah! mio cor! schernito sei!’ Händel here set Alcina apart from his other operatic heroines, shaping her musical profile with intervals and chromaticism as redolent of Lully’s Armide as of his own Cleopatra and Rodelinda, and Meade wrung the emotional sap out of every phrase of the music, distilling the surprisingly pungent tonalities into an elixir of intoxicating tragedy. Surprised and stung by Ruggiero’s betrayal, Meade’s Alcina dug into the words of the accompagnato ‘Ah! Ruggiero crudel, tu non m’amasti!’ with unstinting force, and the soprano enunciated ‘Del pallido Acheronte spiriti abitatori’ not as a sort of Baroque mad scene but as a sudden awareness of blinding clarity. Sensing the twilight of the already-broken woman’s power, Meade voiced ‘Ombre pallide, lo so, mi udite’ with wrenching angst, her rage increasingly turned against herself. This was self-recrimination on a near-Wagnerian scale, echoed by Meade’s singing: in this performance, the music required nothing less. Alcina’s pair of arias in Händel’s Act Three are very different, and Meade sang ‘Ma quando tornerai di lacci avvinto il piè’ with a bitterness that rendered the sadness of ‘Mi restano le lagrime; direi dell’alma i voti’ extraordinarily touching. In the trio with Ruggiero and Bradamante, ‘Non è amor, nè gelosia,’ Meade hurled out Alcina’s lines with defiance, making a brave last stand before crumpling to the ground in defeat. Were this Alcina’s apologies and proposals of mercy sincere? 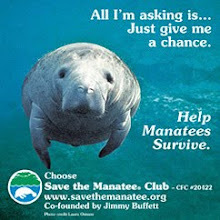 There is no answer, but Meade inspired the listener to care enough to wonder. The histrionic pathos and formidable vocal solidity of her first Alcina offered mesmerizing glimpses of what Meade might achieve in music for a broad spectrum of opera’s long-suffering heroines: Gluck’s Armide, Mozart’s Elettra, Elisabetta in Verdi’s Don Carlo, the Kaiserin in Richard Strauss’s Die Frau ohne Schatten, and Cordelia in Reimann’s Lear, among many possibilities. What she achieved in Alcina’s music was, on Händel’s and her own terms, total success. Händel’s operas may never be marketable in America. Whereas some later operas require the listener to turn up, settle into a seat, listen to pleasing tunes, laugh or cry as the situation dictates, and depart without any great expenditure of intellect, Händel’s operas ask the listener to follow sometimes long threads of recitative, believe that ladies with high voices portray men of virility and heroism, accept that halting the action to ponder emotional strife in ten-minute arias is inevitable, and embrace the unlikely as symbolic of reality. Among Händel’s operas, Alcina is neither the most dramatically cohesive nor the most musically inspired, but it is a score of emotional depth and artistic refinement that reward the modern listener willing to invest time, attention, and inquisitiveness when experiencing a performance. 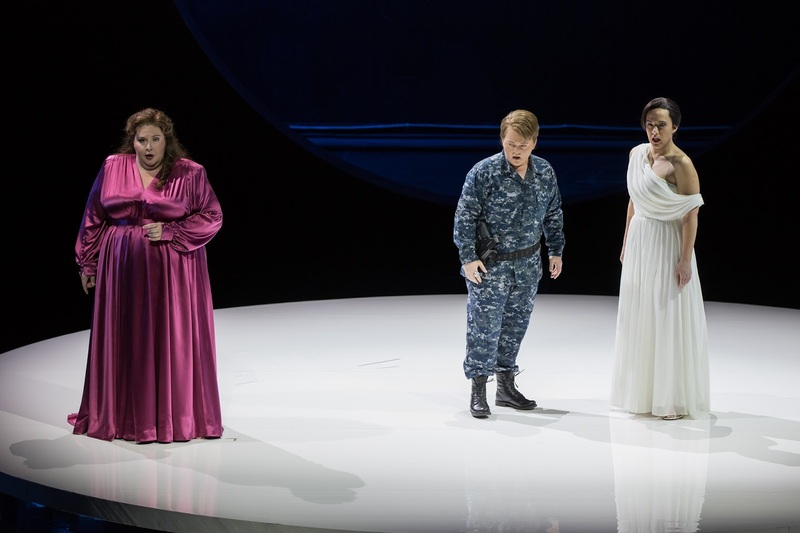 Like the score itself, Washington National Opera’s Alcina was not without problems, but it also was not without many moments of stirring, unforgettable music making. Curiosity may be fatal for felines, but, when it exposes them to singing such as this cast accomplished and this conductor facilitated, it can immeasurably alter the perceptions and gladden the hearts of open-minded opera lovers.